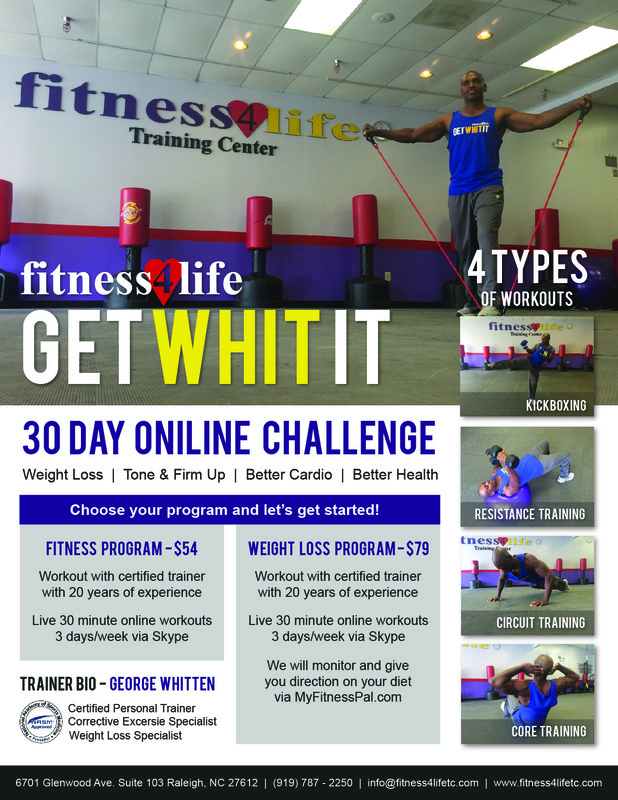 Raleigh based gym Fitness4Life is a family run business owned and operated by George & Stephanie Whitten. They are both certified personal trainers and black belts in Matsubayashi-Ryu Karate-do. 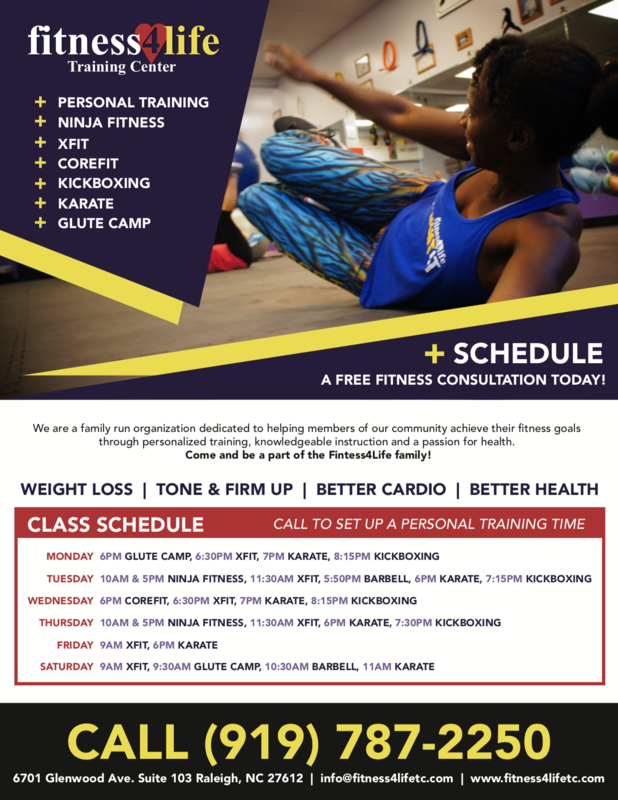 I was hired on after I joined their gym as a member, to be a flyer designer. After discovering my web skills and reviewing the limitations of their original site which was outdated and difficult to navigate, hired me to develop a new one using WordPress. 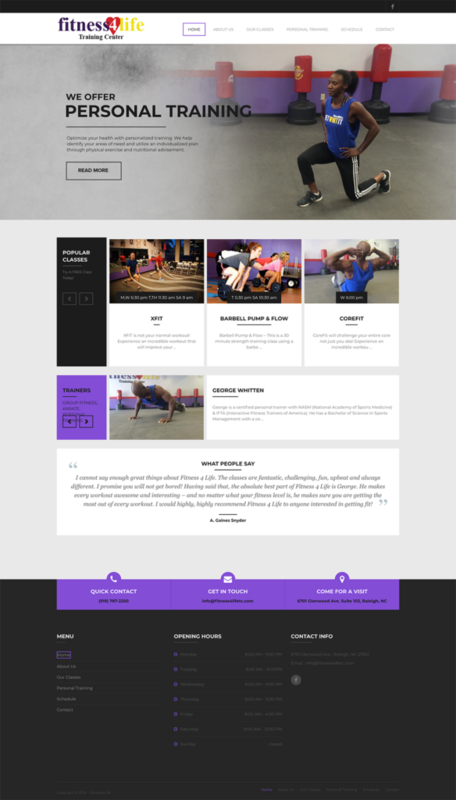 Our main goals were to give the gym more credibility with a more professional looking website, garner more memberships and make it easier to see class offering and access the class schedule. They didn’t have many images to use, so I also acted as their photographer and held a few sessions within their classes to give more unique content instead of stock photos. After we developed content, took new photos, choose a theme, I worked with the new theme to create their new website. After launch, I also help training sessions to teach the user’s how to edit content and make them more self-sufficient. 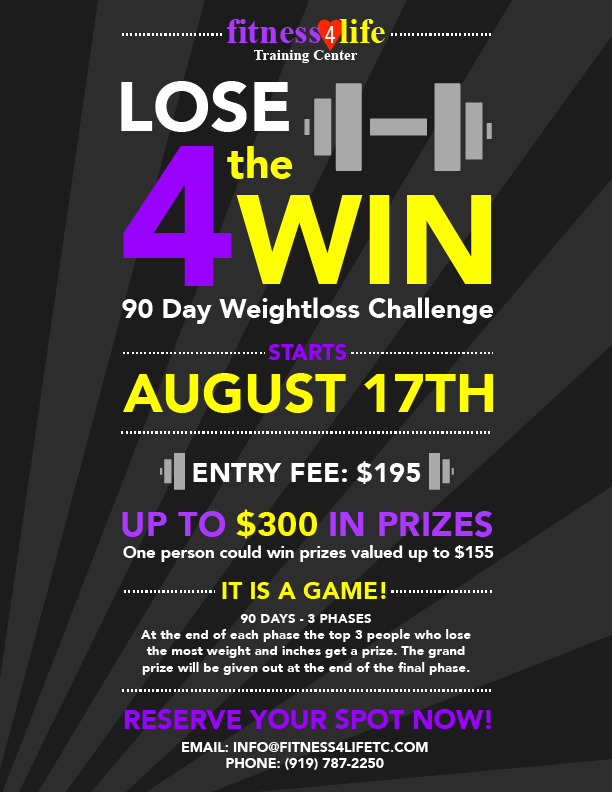 Since its went live, he has had more members sign up, retention and members have commented how much they love the new website.